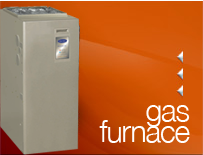 Our gas furnaces are extremely efficient, quiet, and reliable. 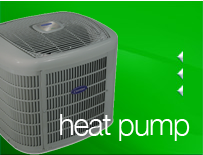 Heat Pumps are up to three times more efficient than electirc heating, and they cool your home too. 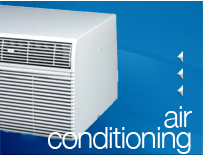 Our infinity air conditioners have 10 year warranties, and are Energy Star approved.